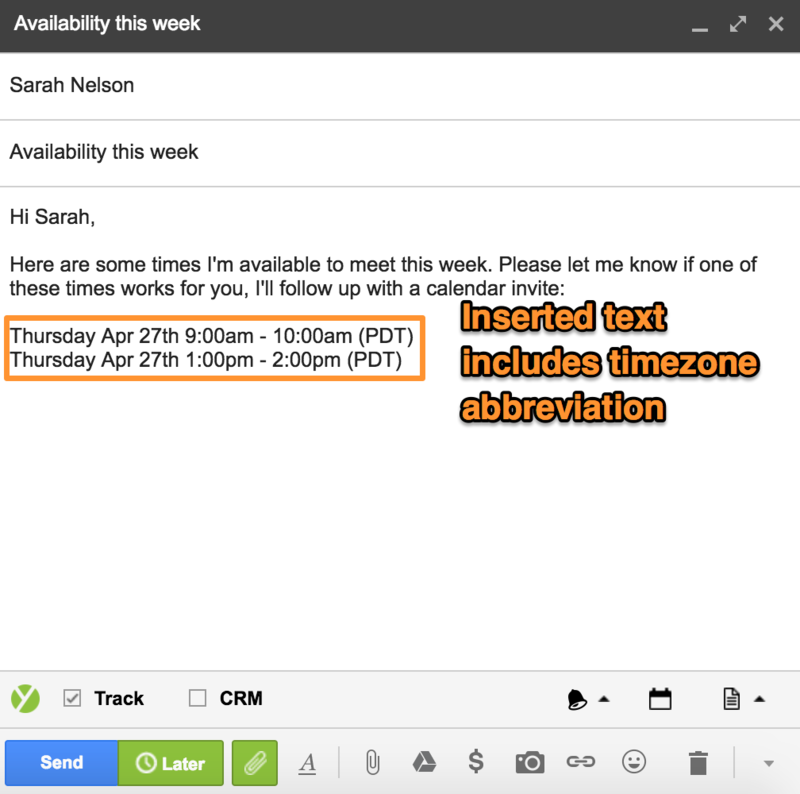 This month, we built out a time zone picker for Gmail Find a Time, the ability to upload CSVs to Touchpoints, and a new Users and Teams interface for our app site to make administrators’ lives a hell of a lot easier. This update is for Gmail Pro, Team, and Enterprise users. You gave your feedback and we heard you loud and clear. Gmail Find a Time now supports a Time Zone Picker. 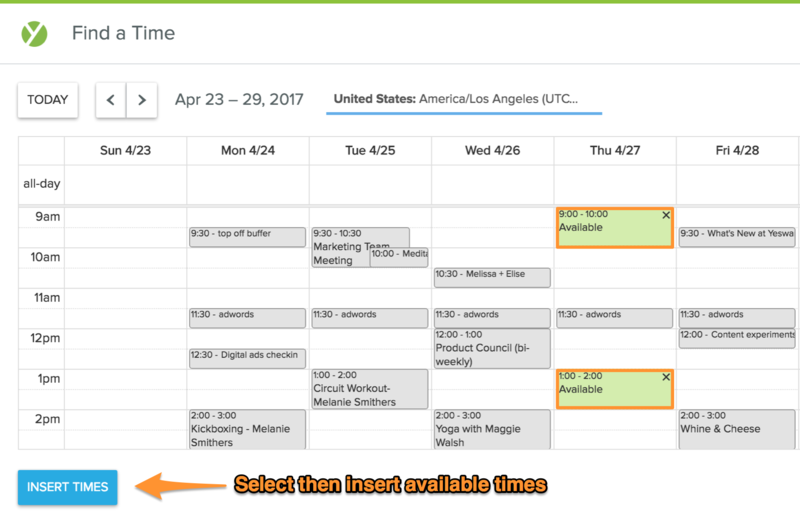 What it means for you: You don’t have to worry about time differences when scheduling meetings. Say, you’re in New York looking to book time with someone in California. You can search or use the dropdown functionality to quickly access your recipient’s time zone. Quick tip: The four major US time zones will be under New York (Eastern), Chicago (Central), Denver (Mountain), and Los Angeles (Pacific). 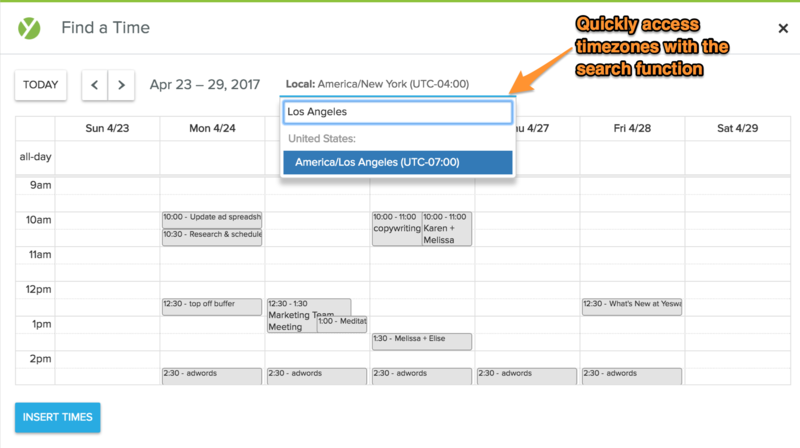 The picker remembers your last selected time zone to help you schedule multiple meetings faster. Stay tuned for more updates on Find a Time. Salesforce is no longer your only option for uploading contacts to Touchpoints campaigns. This new CSV file uploader lets you pull up to 1,000 contacts from any source into a campaign — as long as your list includes email addresses and columns that map to text fields in the body of your email. From there, you’ll be able to select the list you want and insert it. 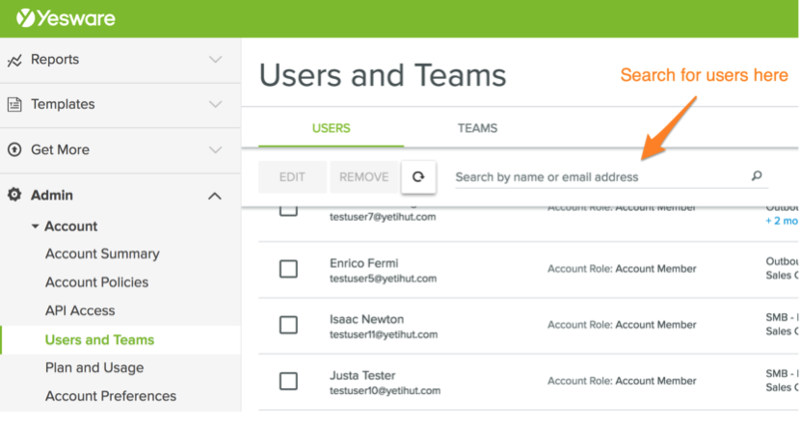 Account Managers, we have a brand new interface called Users and Teams which will make keeping tabs on your team (and adding new members) much easier. Now onto two great features supported by Users and Teams. The search bar eliminates wasted time spent scrolling so you can immediately access your users’ account. 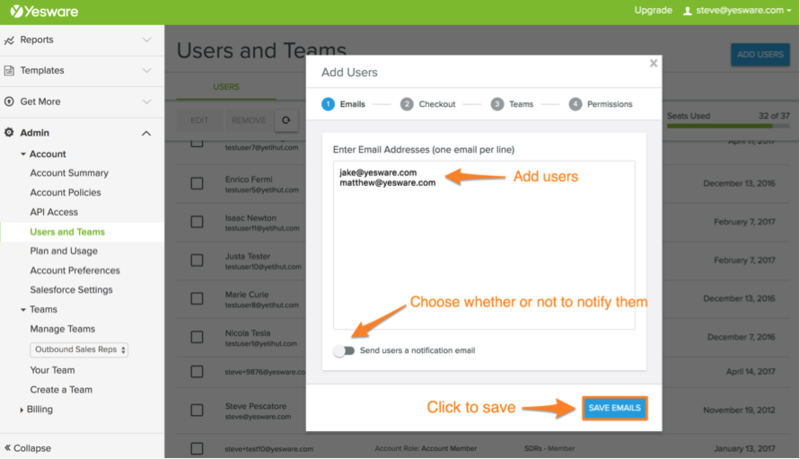 When adding new users to your team, you now have the option whether or not to notify them via email. This is an improvement to our old functionality where users would need to accept an invitation to join a team. Note: If you’d like to add someone to your account without sending them a notification, they must be on a verified domain. 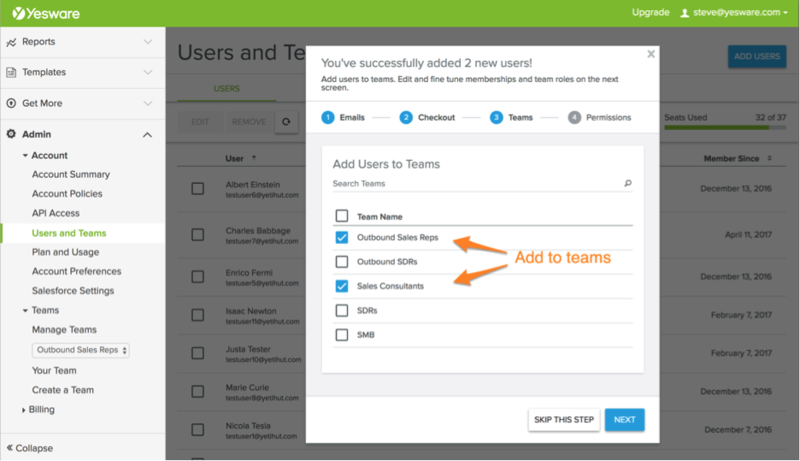 Let’s walk through the process of adding users to a team. 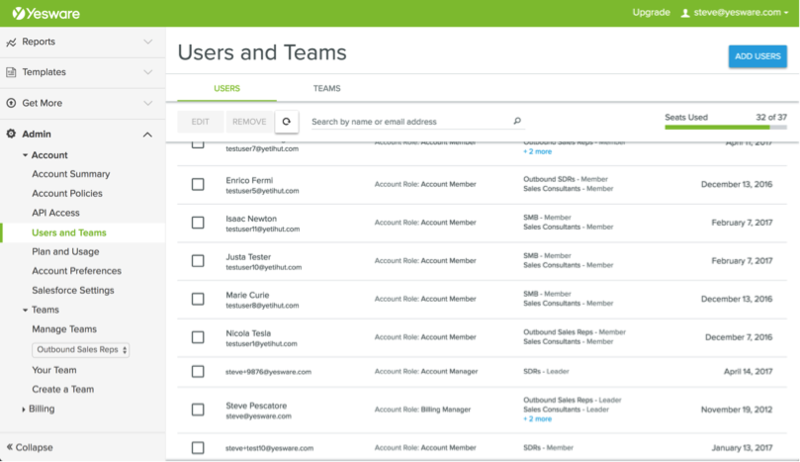 Adding users to multiple teams at once saves you from spending your time going in and out of the same windows. That’s all for now! Stay tuned for more updates next month.